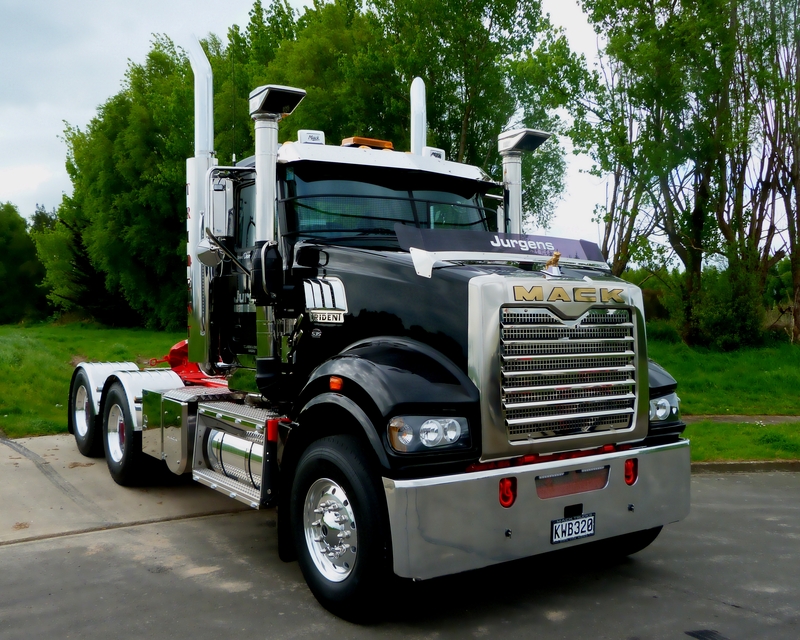 The Mack Bulldog has become not only an American icon but a symbol recognised across six continents. 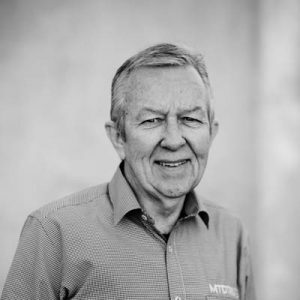 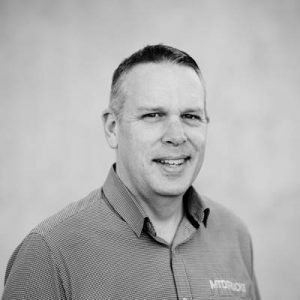 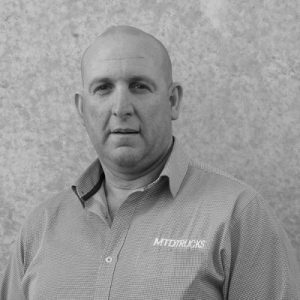 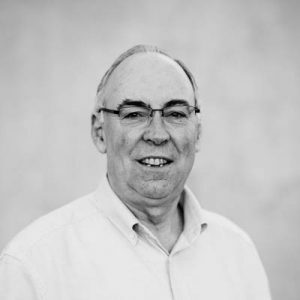 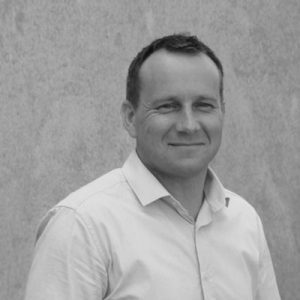 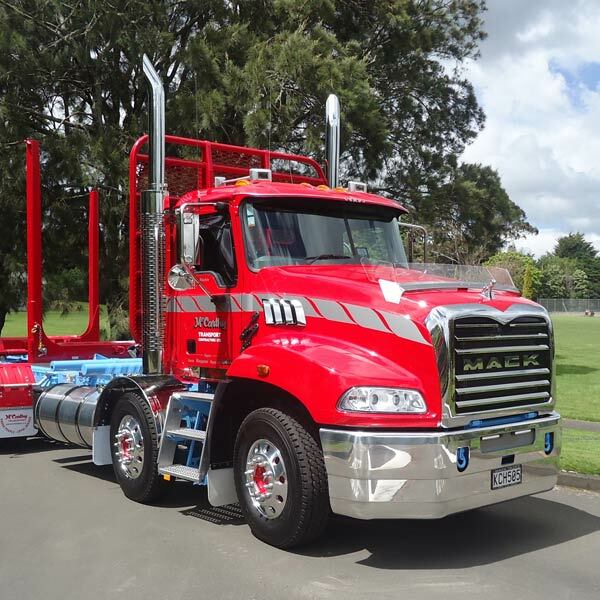 Mack is the brand MTD originated with, and the core values are as relevant today as they were at the beginning. 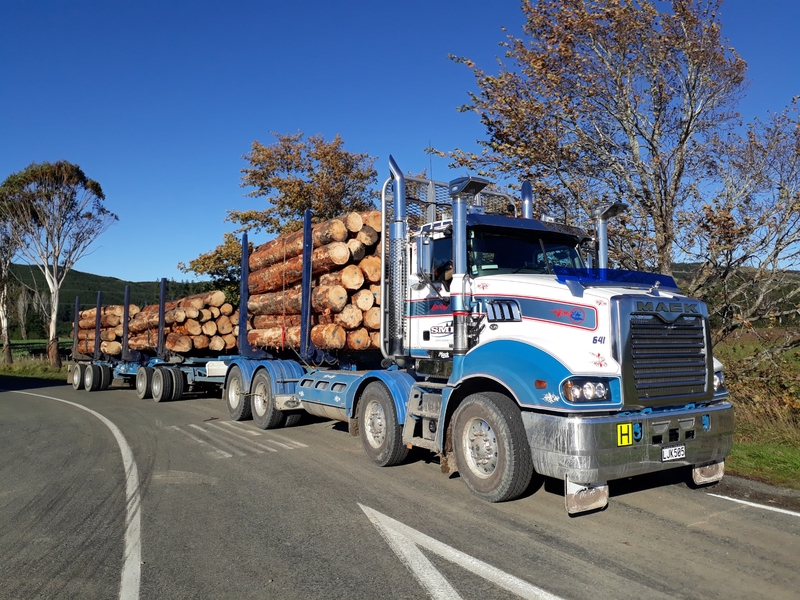 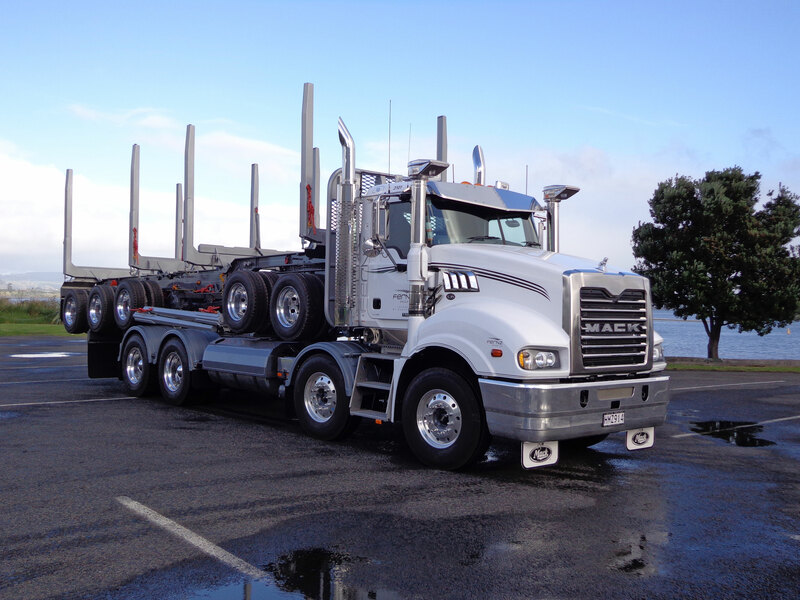 Reliability – Mack keep on going when other fall by the way side. 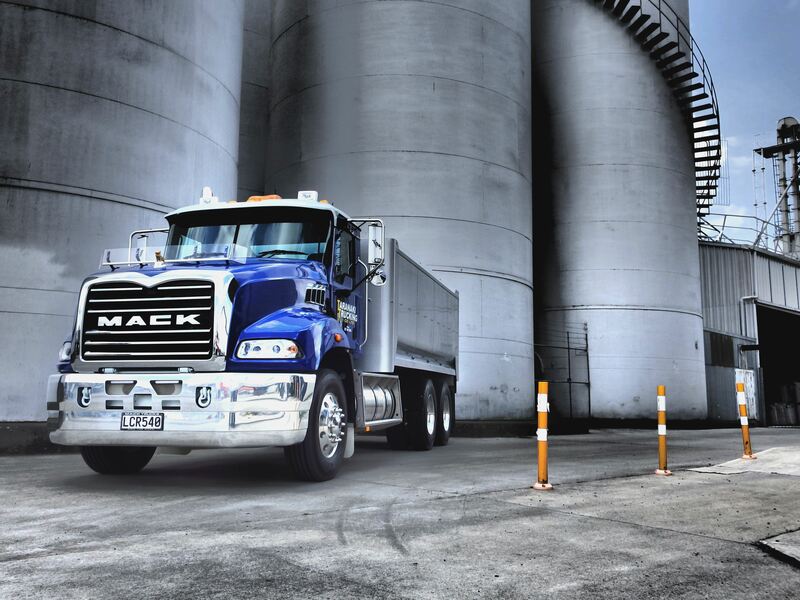 Durability – Mack can handle the toughest condition. 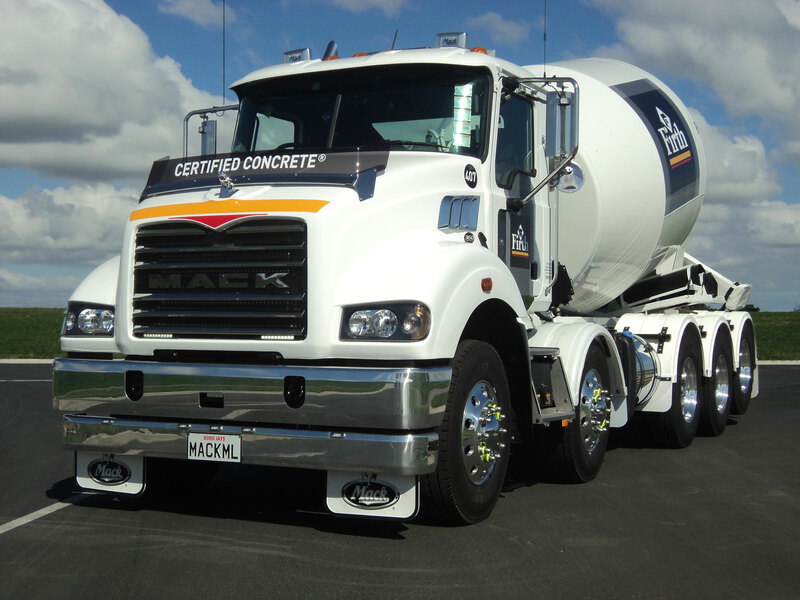 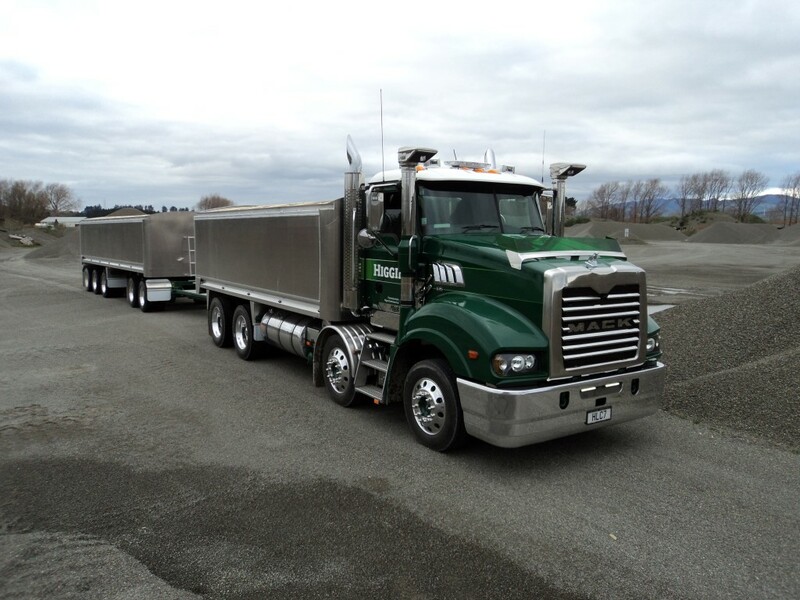 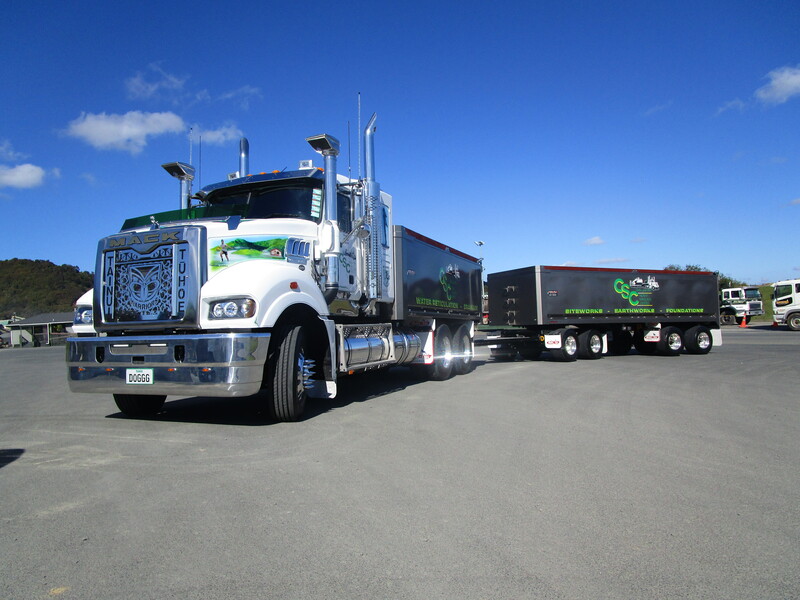 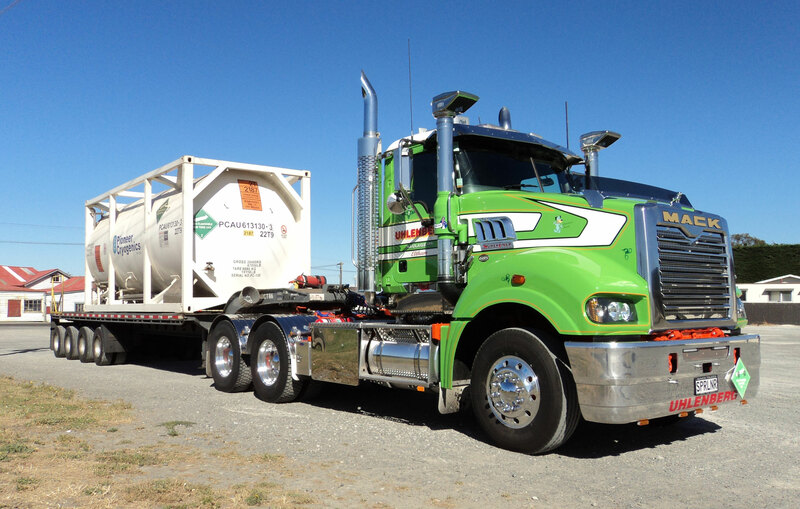 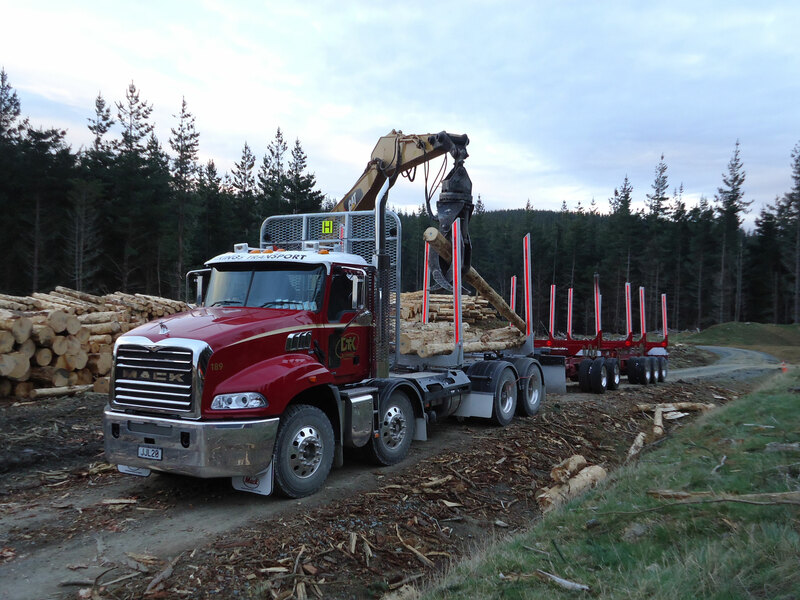 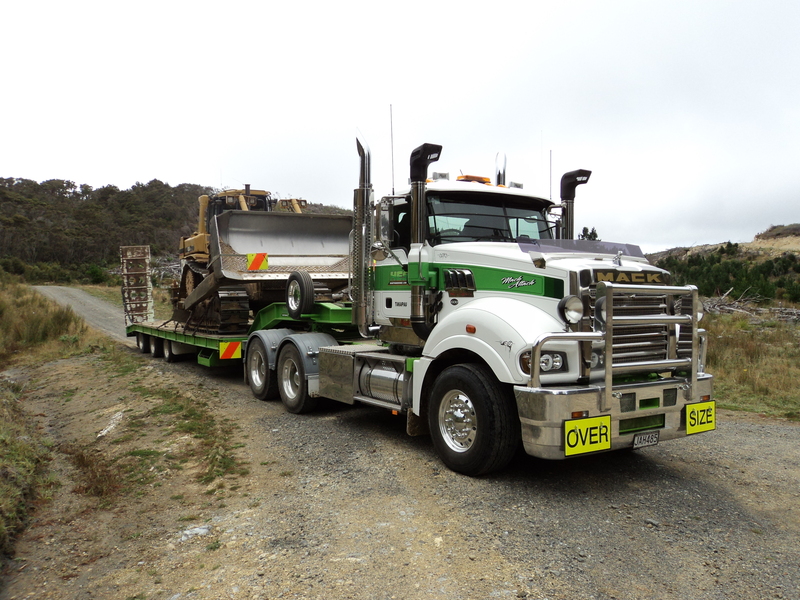 Application Excellence – Mack build and delivers trucks to our customers expectations. 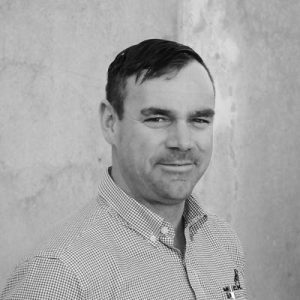 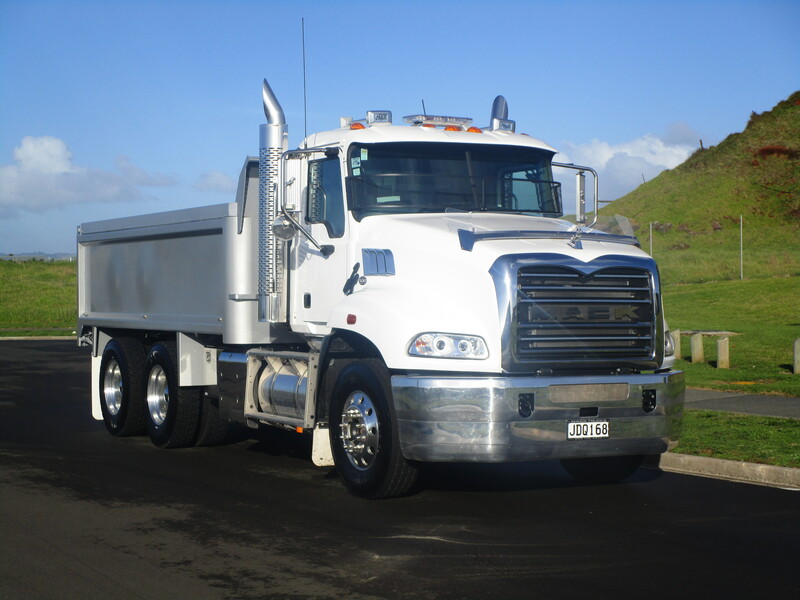 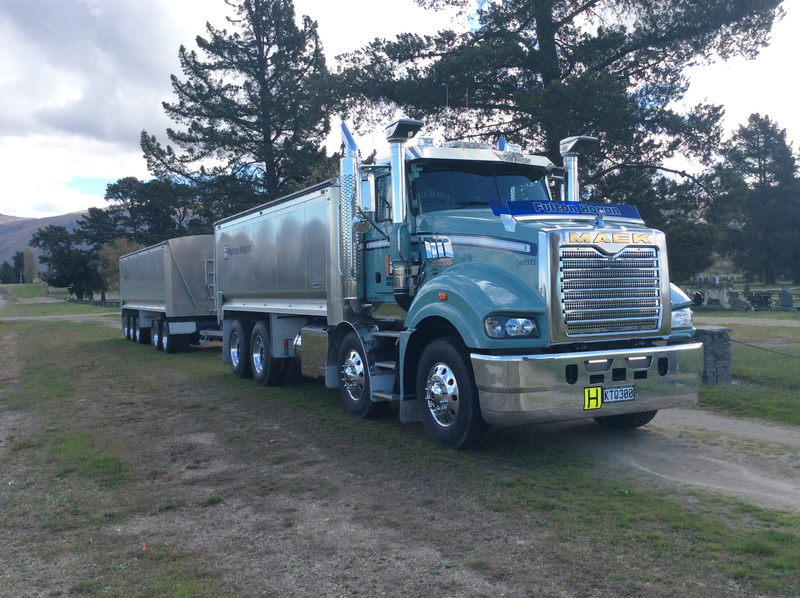 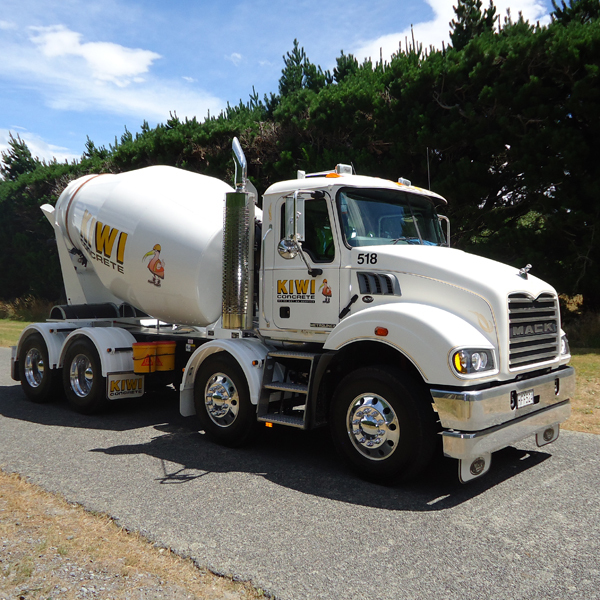 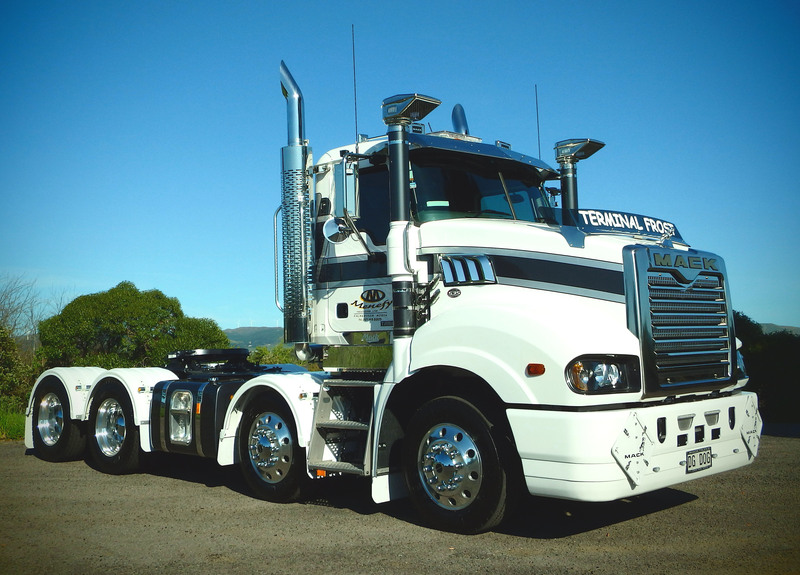 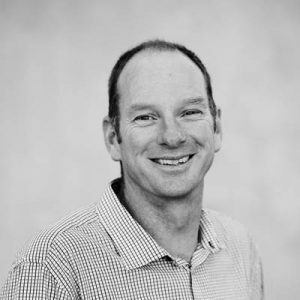 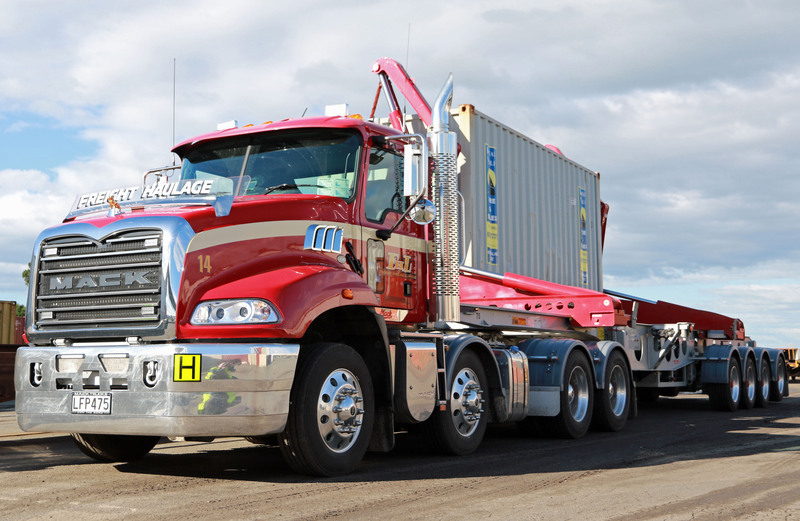 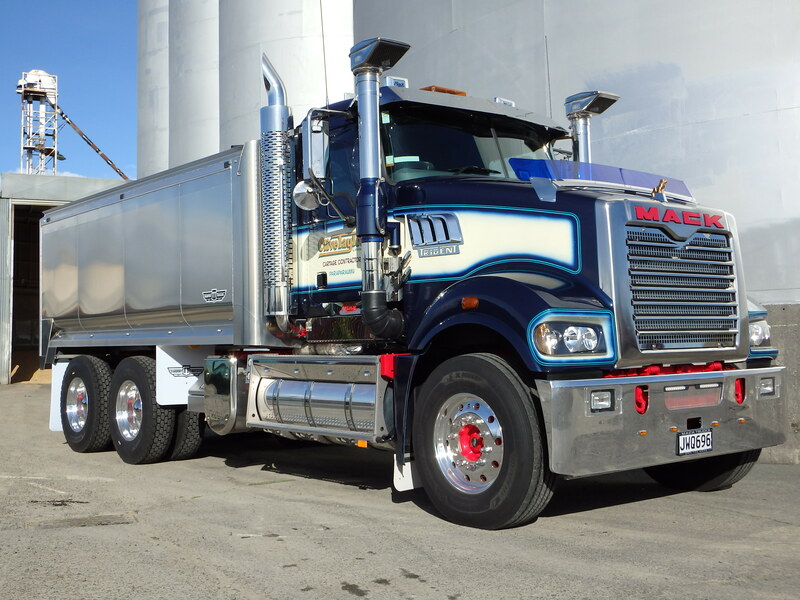 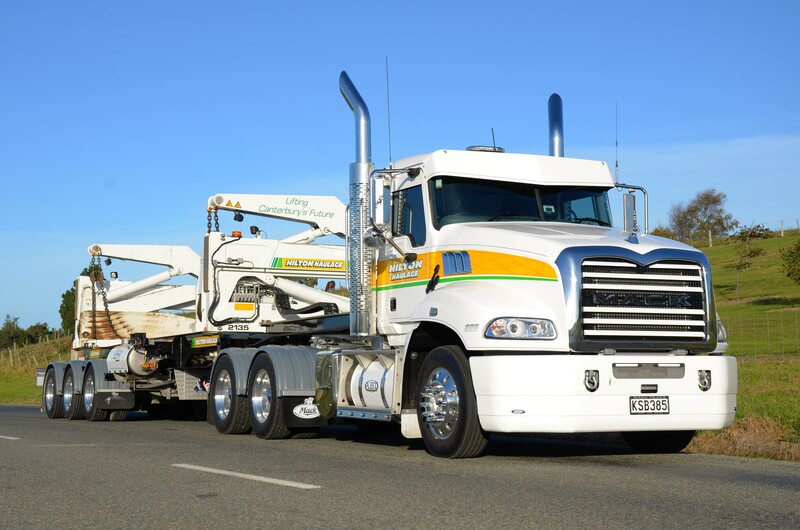 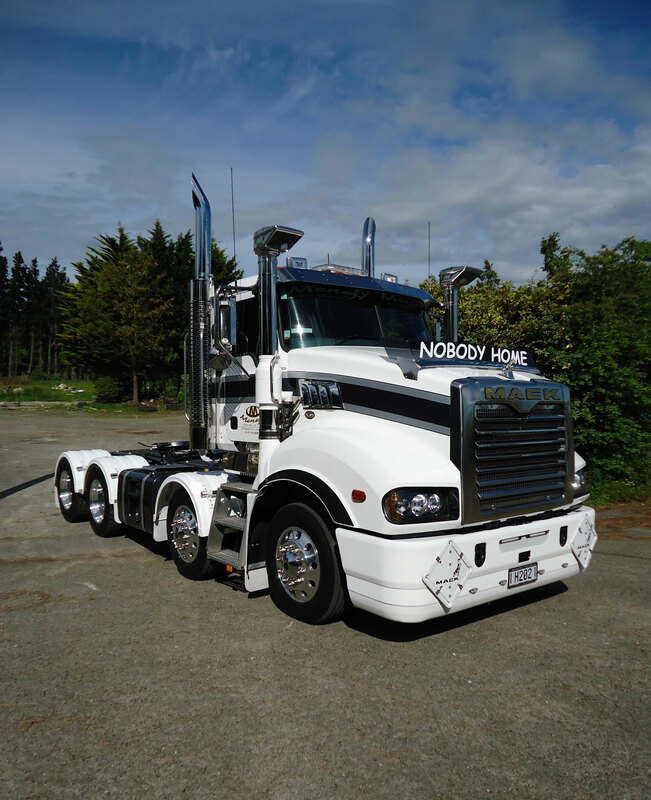 Visit the Mack Trucks Australia website to view general truck specifications – or to discuss your trucking needs in detail, talk to any of our Mack experts below.